-Real genuine social visitors with unique ip. 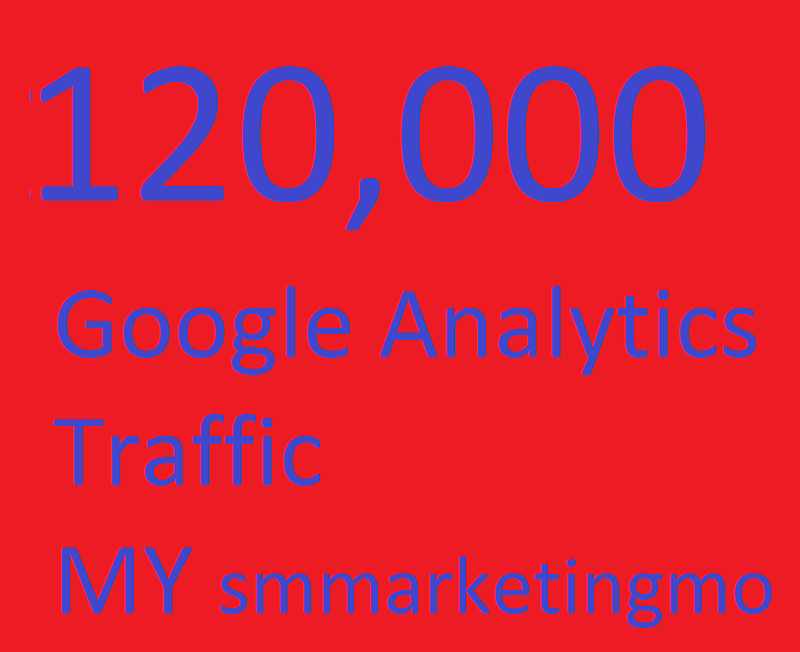 120,000 Website worldwide full 100% Guarantee Google Analytics traffic is ranked 5 out of 5. Based on 3 user reviews.